1. 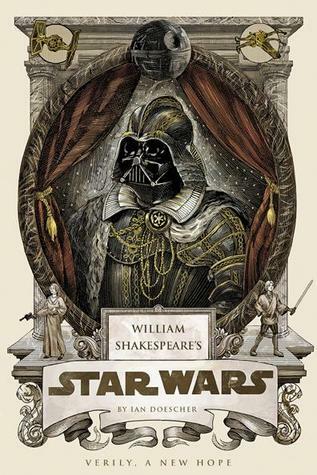 William Shakespeare’s Star Wars: Verily, a New Hope by Ian Doescher from Quirk Books for review. 2. 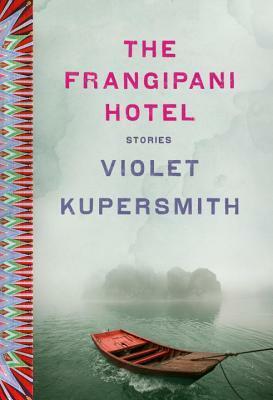 The Frangipani Hotel by Violet Kupersmith from TLC Book Tours and Random House for a tour in March. 3. 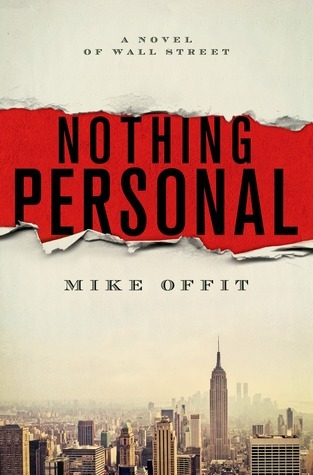 Nothing Personal by Mike Offit, unexpectedly from Meryl Moss Media, which I donated to the library sale. Warren Hament is a bright young man who wanders into a career in finance in the early 1980s. Nothing Personal is the extraordinary story of his rapid ascent toward success, painted against a landscape of temptation and personal discovery. Introduced to the seductive, elite bastions of wealth and privilege, and joined by his gorgeous and ambitious girlfriend, he gets a career boost when his mentor is found dead. Warren soon finds himself at the center of two murder investigations as a crime spree seemingly focused on powerful finance wizards plagues Wall Street. The blood-soaked trail leads to vast wealth and limitless risk as Warren uncovers unexpected opportunity and unknown dangers at every turn and must face moral dilemmas for which he is wholly unprepared. 4. Bosley Builds a Tree House: Portuguese-English by Tim Johnson for review. Bosley Bear teams up with his forest friends on this heart-warming adventure of helping each other build an incredible tree house. Encourage themes of teamwork, success and friendship as you teach your child new Portuguese words and phrases and enjoy a beautifully illustrated, fun, wholesome bedtime story with characters that any child will love. 5. Words Are Fun A to I (Sesame Street), which we got from the library sale. 6. The Tale of Peter Rabbit board book, which we got from the library sale. 7. What’s up There? (Muppet Babies), which we got from the library sale. 8. Picture Perfect (Disney Fairies), which we got from the library sale. I had my eye on Nothing Personal. Too bad I wasn’t at your library sale! The Frangipani Hotel looks good. Love the cover. 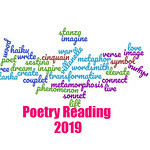 Stop by for giveaways on my blog if you like. The Frangipani Hotel looks really good! Happy reading! I’m on the The Frangipani Hotel tour too. Quirk Books does come out with some fun titles. Nothing Personal sounds amazing. I was working in banking in 80s, so that’s probably part of why it’s attractive to me. Yeah, that one didn’t interest me. I like the sound of The Frangipani Hotel. Gorgeous cover too! Quirk books is always coming up with something interesting, aren’t they? I can’t wait to read that one either! I cannot wait to read that one, Vera. I’ve seen The Frangipani Hotel everywhere, how did I miss that one! These stories sound wonderful! I will have to write it down now for the TBR pile! that Star Wars Shakespeare must be a fun read too! Gotta love Quirk books and their quirky titles. You received awesome books! Happy reading!! I stopped by earlier…have a great week. I’ve been noticing The Frangipani Hotel…what a lovely cover. Enjoy all your books! And thanks for visiting my blog. The William Shakespeare Star Wars books are so much fun! The Frangipani Hotel catches my eye too. Enjoy! I haven’t started it yet, but I think it will be a fun read. The Frangipani Hotel looks so good! Beautiful cover on The Frangipani Hotel. Hope you love it! I really like the cover and the stories sound interesting too!